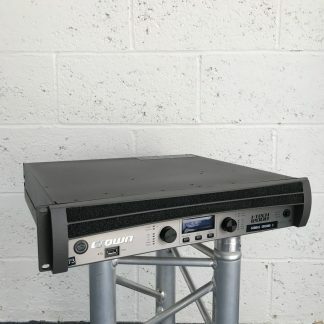 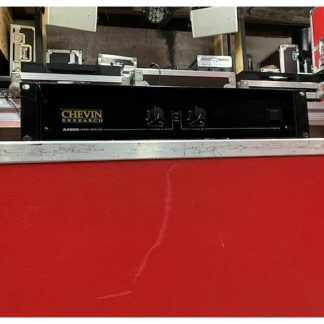 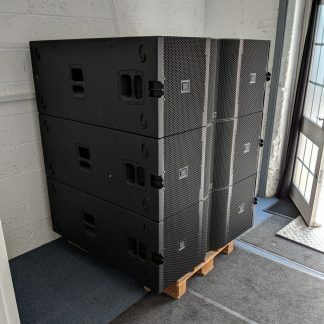 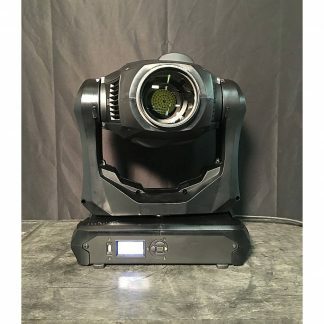 For sale used Martin Mac Quantum Profile Lighting Fixtures in excellent condition, price is per piece but sold in sets of 2 with dual flightcase. 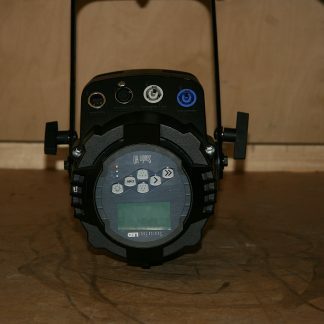 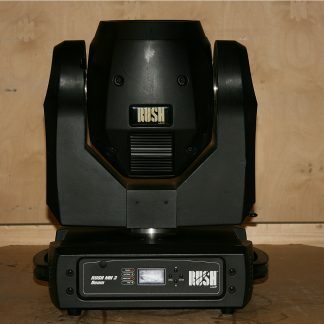 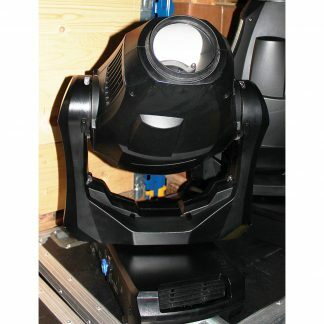 Used Martin Mac Quantum Profile Lighting Fixture. 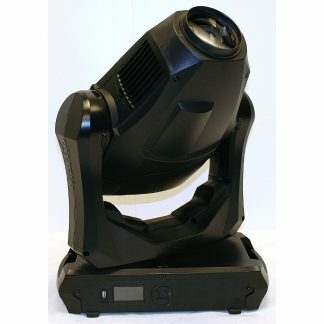 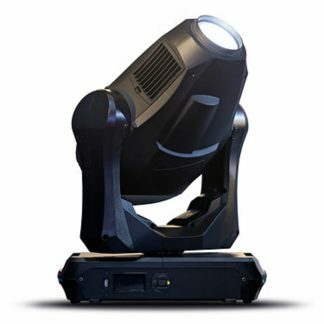 Martin MAC Quantum Profile is an extremely bright LED profile fixture.